SHELL FABRIC: Heavy-duty 100% cotton duck. 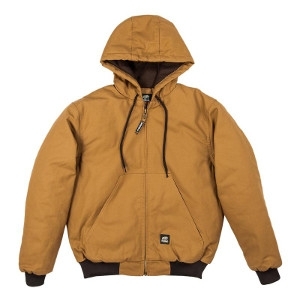 INSULATION/LINER: Body: Heavyweight insulation quilted to 100% polyester brushed tricot. Sleeves: Medium-weight insulation quilted to 100% polyester taffeta. *Available sizes: Small - 2XL. NEW to Brubaker Grain! 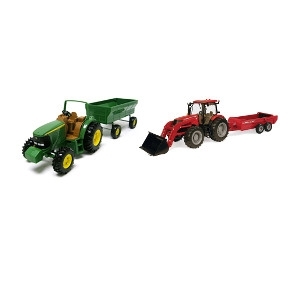 Stop in to check out our selection of Case & John Deere tractor toys. *1:64 to 1:16 sizes available.